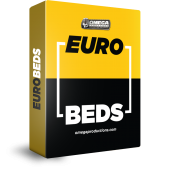 We’ve done it again!… Setting the standard for the Industry. 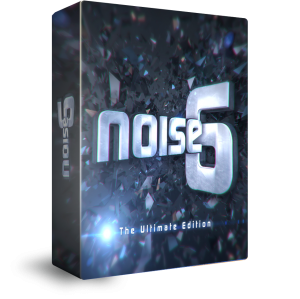 Noise 6 is here! 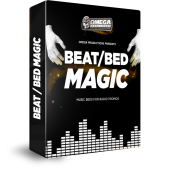 From the worldwide leader in Imaging & Sound Design, Omega Productions. 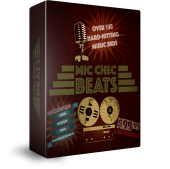 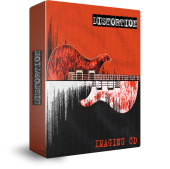 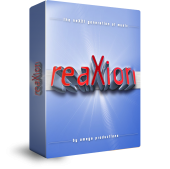 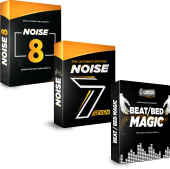 Over 200 Sound Design Elements, Work-Parts, Beds & FX. 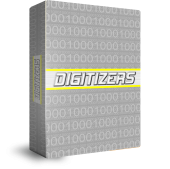 Organized & Categorized for Quick & Easy Access. 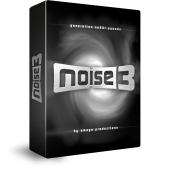 “Noise-6” is available on a buyout basis for only $400.00 $300.00! 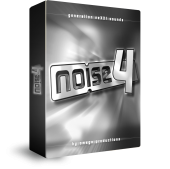 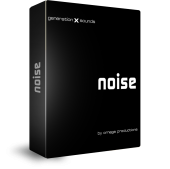 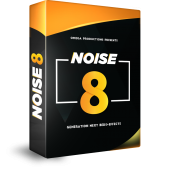 Noise 6 is available to download and you will also get it in a digital USB flash card with no extra charge. 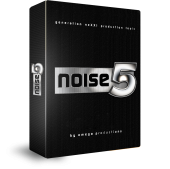 If you have any questions please call: (302)-456-9898 or click on the button below to purchase Noise 6 today. 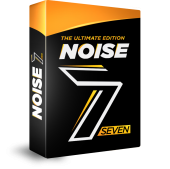 On the air: WPLJ New York, WSKQ La-Mega New York, WYUU Maxima FM Tampa, WTLQ 97,7 Latino Fort Myers, WERG 90,5 Erie, KISS 92.5 Toronto Canada, Hit Radio N1 Nuernberg Germany, Grupo Radio Mexico, Kaya-FM Johannesburg South Africa, Radio National de Angola, 95,2 Athens DeeJay Greece, Audio Studio Brazil, SIM FM Brazil, Arara Azul FM Brazil and more to come soon.